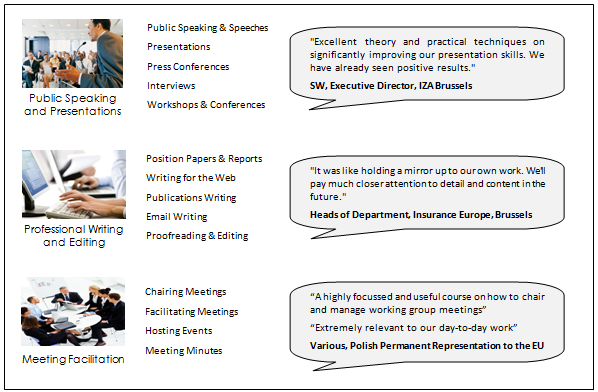 You can find the full range of our clients, what they say about us and our recent projects here. Thanks for your kind comments Hermine. Dude.. I’m not substantially into studying, but somehow I obtained to go through lots of guide content along with your website website. Its awesome how attention-grabbing it actually is for me to go to you pretty frequently. Hi there! I just would like to give you a big thumbs up for your great information you have got here on this post. I’ll be coming back to your blog for more soon. Excellent tips.. I will follow your Feed from now.